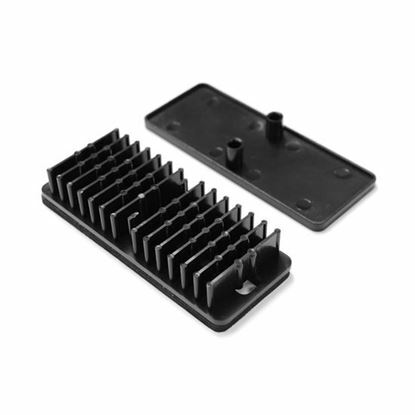 DYNAMIX 12-Way Splice Bridge with Adhesive Pad 37 x 95 x 16mm DYNAMIX 12-Way Splice Bridge with Adhesive Pad 37 x 95 x 16mm (WxLxD). 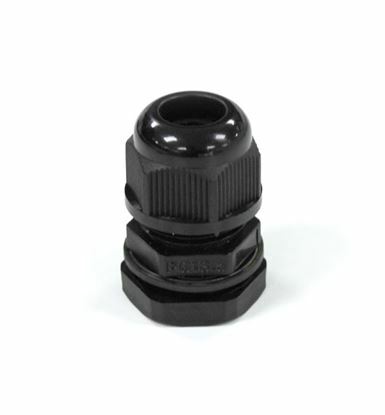 Compatible with 45mm & 60mm Splice Protectors. DYNAMIX 45mm 12pk Fibre Splice Protectors. Polyolefin Heat DYNAMIX 45mm 12pk Fibre Splice Protectors. Polyolefin Heat Shrinkable Tubing. DYNAMIX 60mm 12pk Fibre Splice Protectors. Polyolefin Heat DYNAMIX 60mm 12pk Fibre Splice Protectors. Polyolefin Heat Shrinkable Tubing. DYNAMIX 45mm 100pk Fibre Splice Protectors. Polyolefin heat DYNAMIX 45mm 100pk Fibre Splice Protectors. 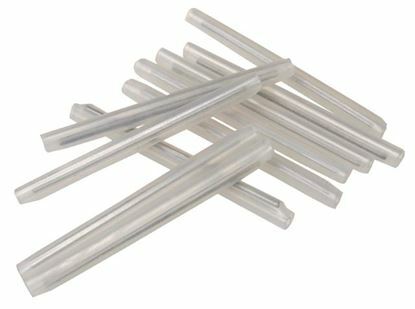 Polyolefin heat shrinkable tubing. 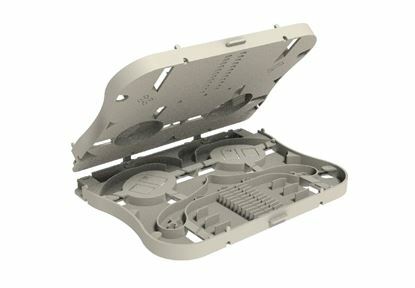 DYNAMIX Splice Tray 24FO White. 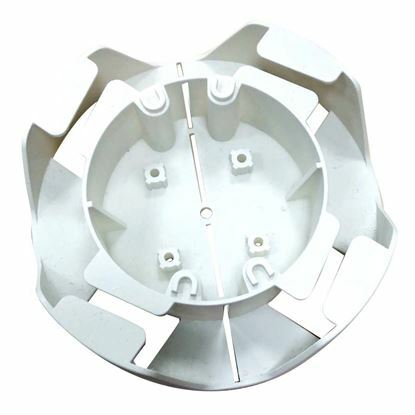 DYNAMIX Splice Tray 24FO White.